The PCVB competes with its counterparts worldwide for convention and tourism business. The organization has departments dedicated to the multicultural, sports, and life sciences markets. 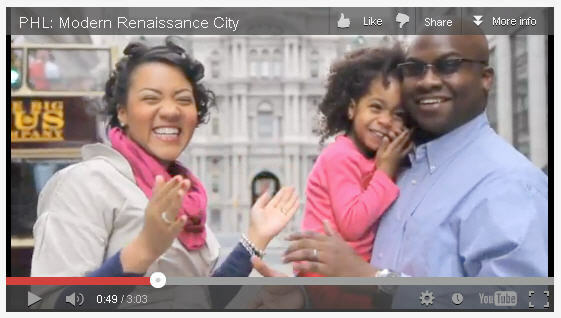 Find out more about them at http://www.philadelphiausa.travel/about-us.